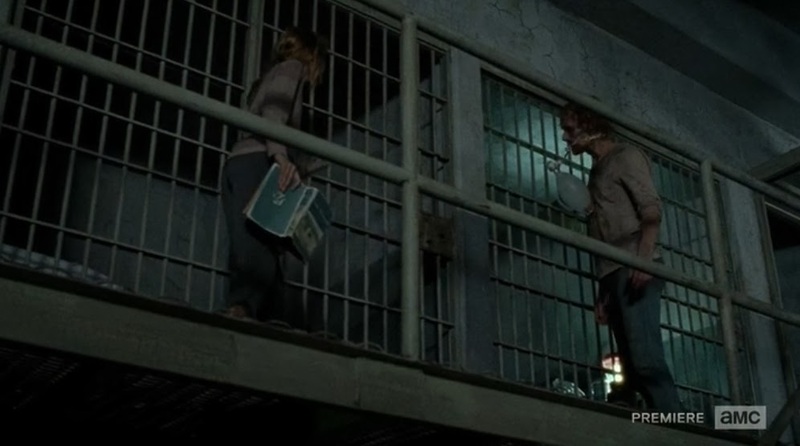 Week 5 of the Walking Dead, "Internment" is one of the more intense episodes this season. The episode featured a race against a jail outbreak of zombies threatening Hershel and the others in the cell block. If anything can be said about this episode, it's "Hershel's" episode. Reflecting on what he has been doing to prolong the lives of the ailing survivors, and preventing those that have died to be reanimated to attack the others. It's definitely been a harrowing and long journey for Herschel. Which is why you kind of get the feeling his days are numbered. 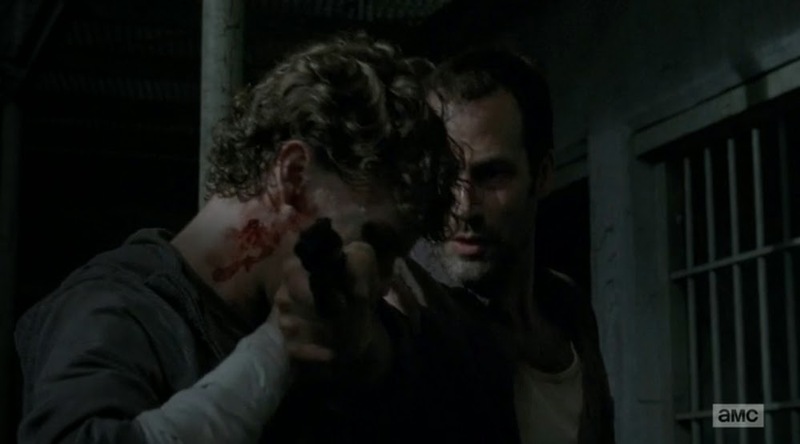 After all, when we had that "Carol" episode, back in "Infected", we saw what happened to her. Sure we may see her again before the end of the season, but for now she's not around. So the end of the episode features the Governor looking on from a distance as Rick and Carl check their harvest. 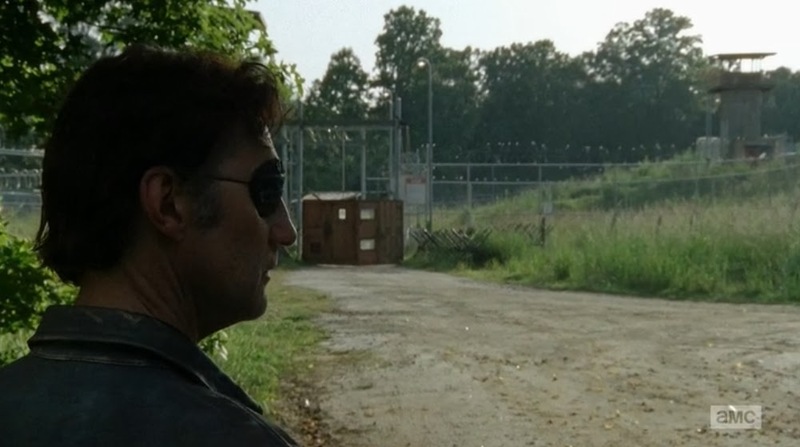 AMC's in its trailer for next week doesn't hide the fact that the Governor will be back next episode. Undoubtedly, he's been orchestrating the weakening of the prison's outer fences all season long. As the walls are coming down, and just three episodes left, I wonder if this story arc will come to a close or continue on to February. What did you think of last week's episode?